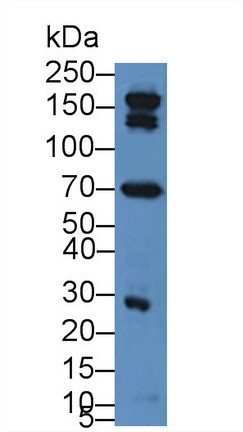 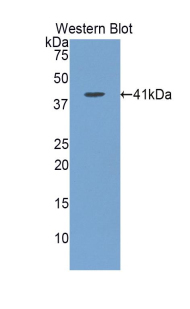 Complement C3a antibody LS-C698211 is a Cy3-conjugated rabbit polyclonal antibody to rat Complement C3a. Validated for WB. 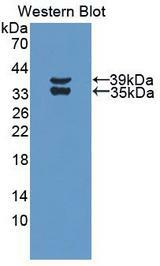 Complement C3a antibody was raised against recombinant C3a (Asp966-Trp1313) expressed in E.coli.